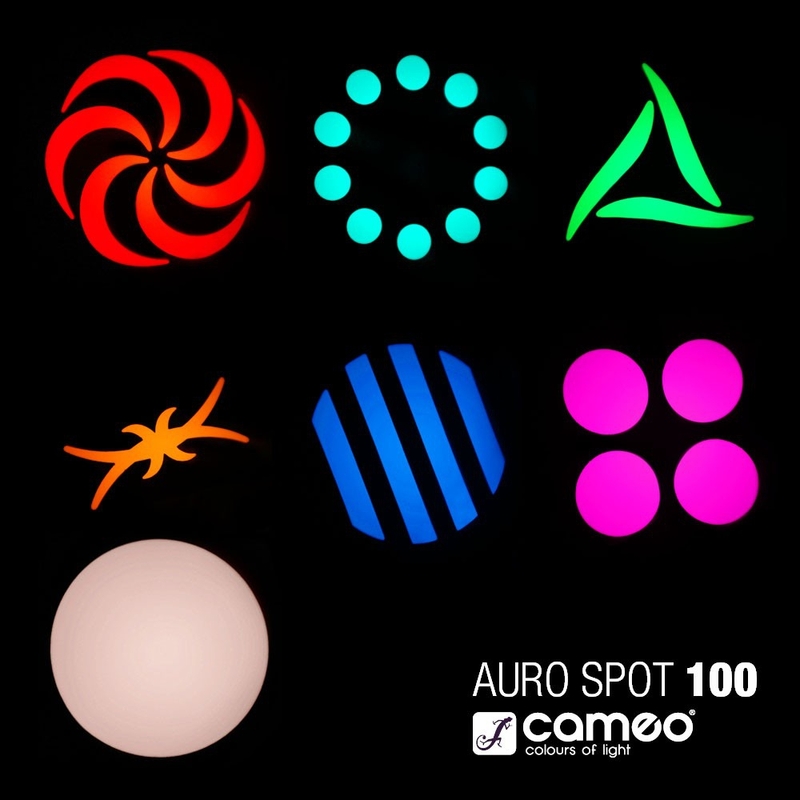 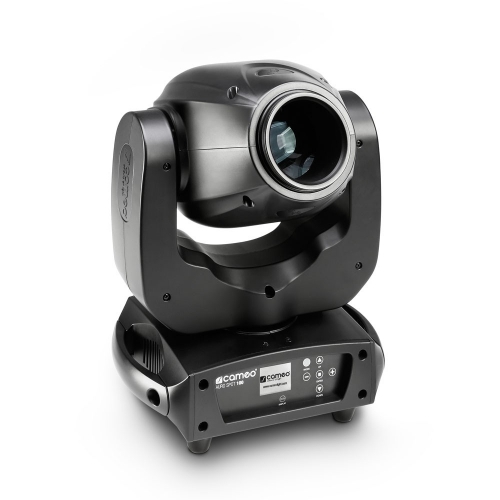 The Cameo AURO SPOT 100 is an RDM enabled ultra bright moving head with 16-bit resolution, 630° pan and 235° tilt movement and high speed 3-phase motors. 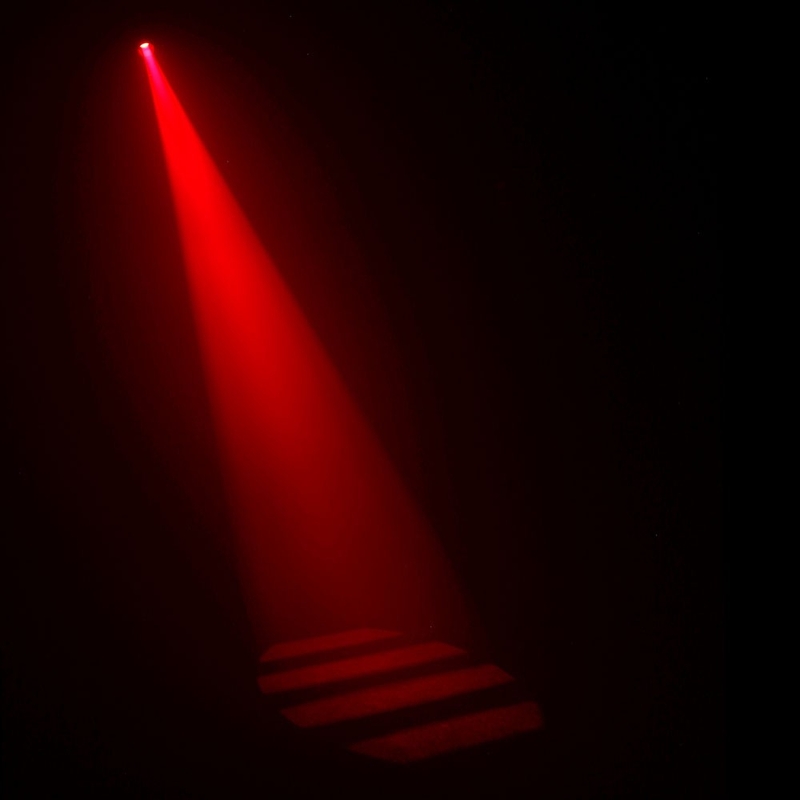 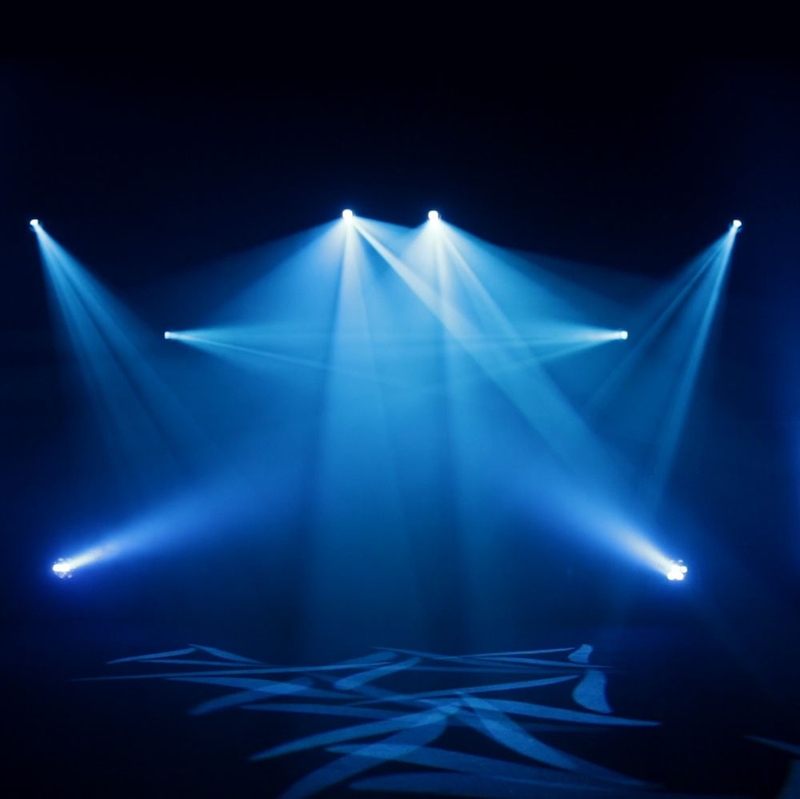 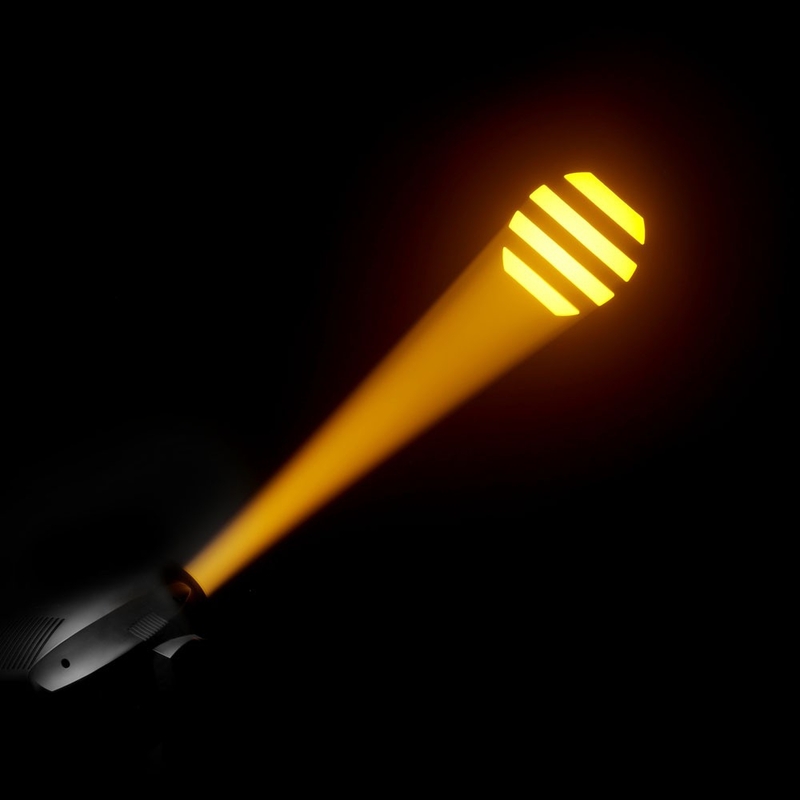 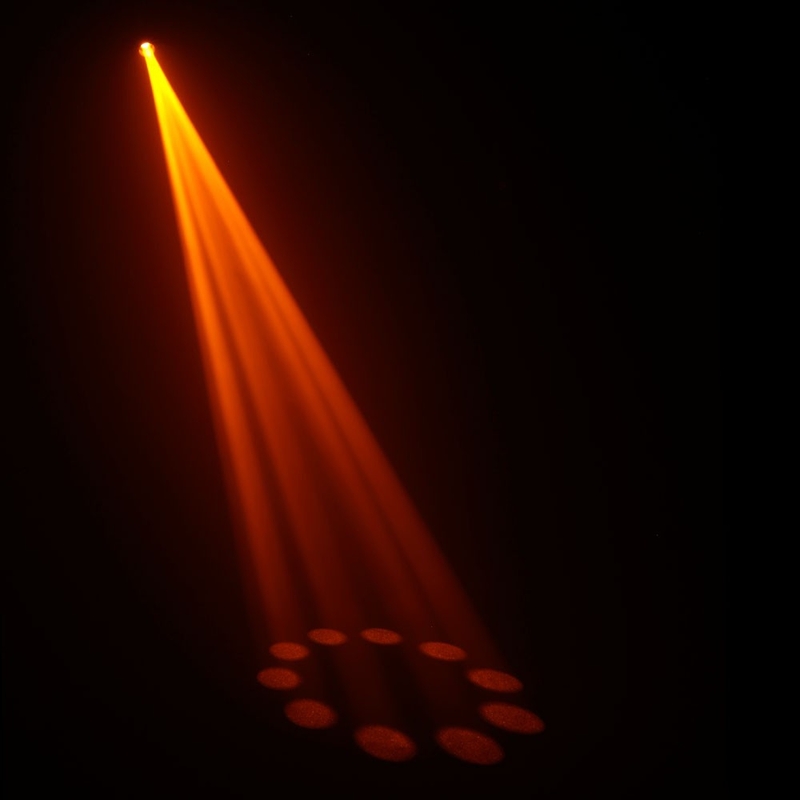 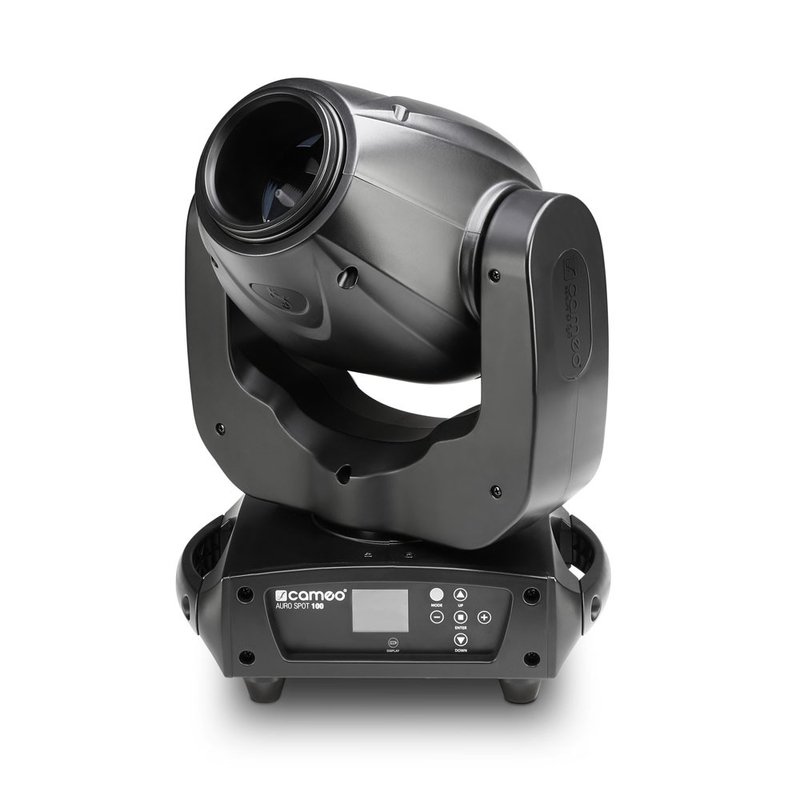 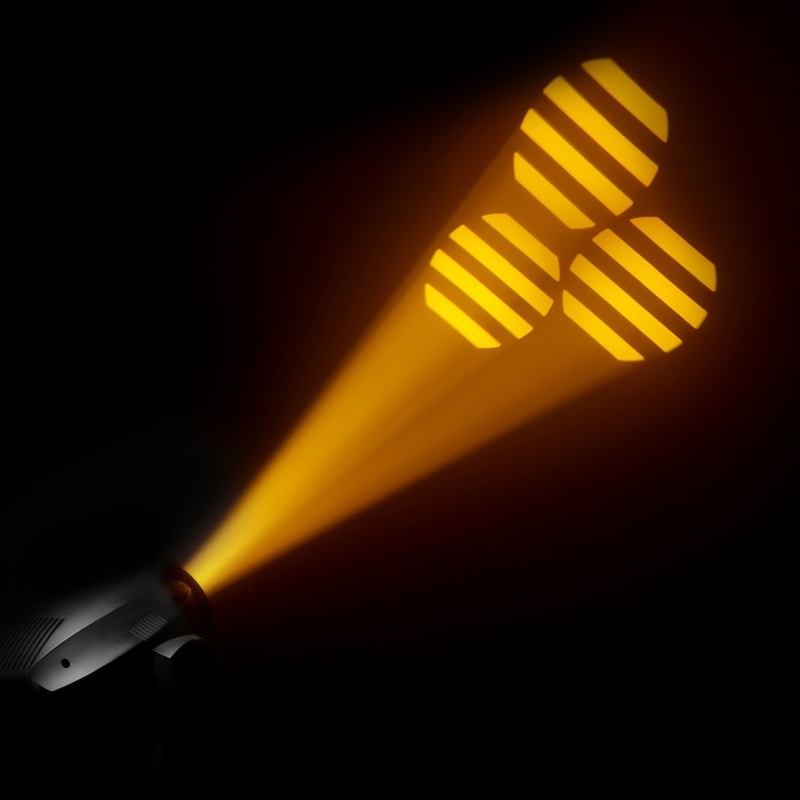 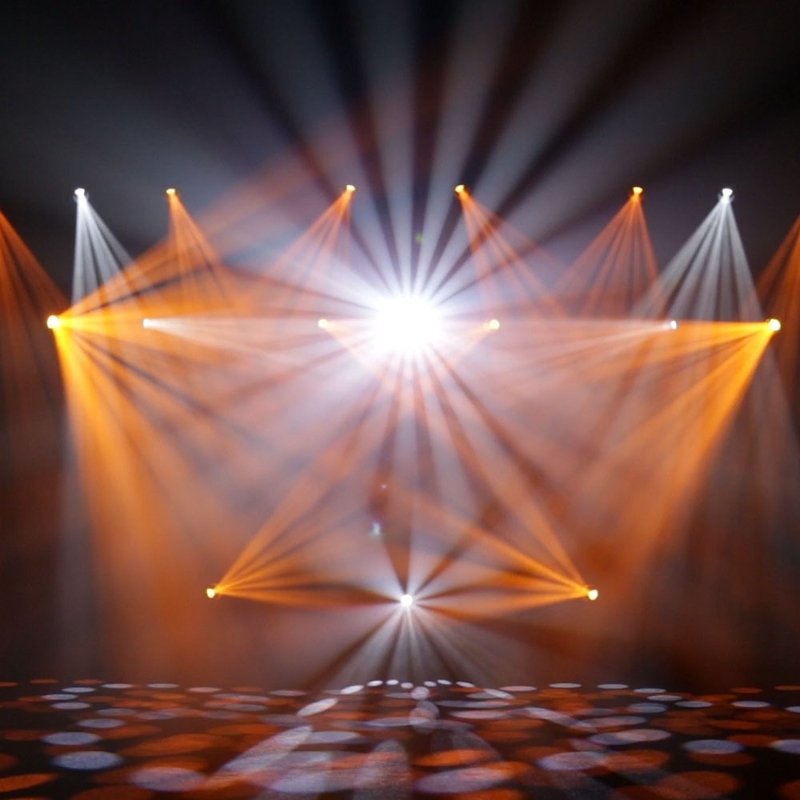 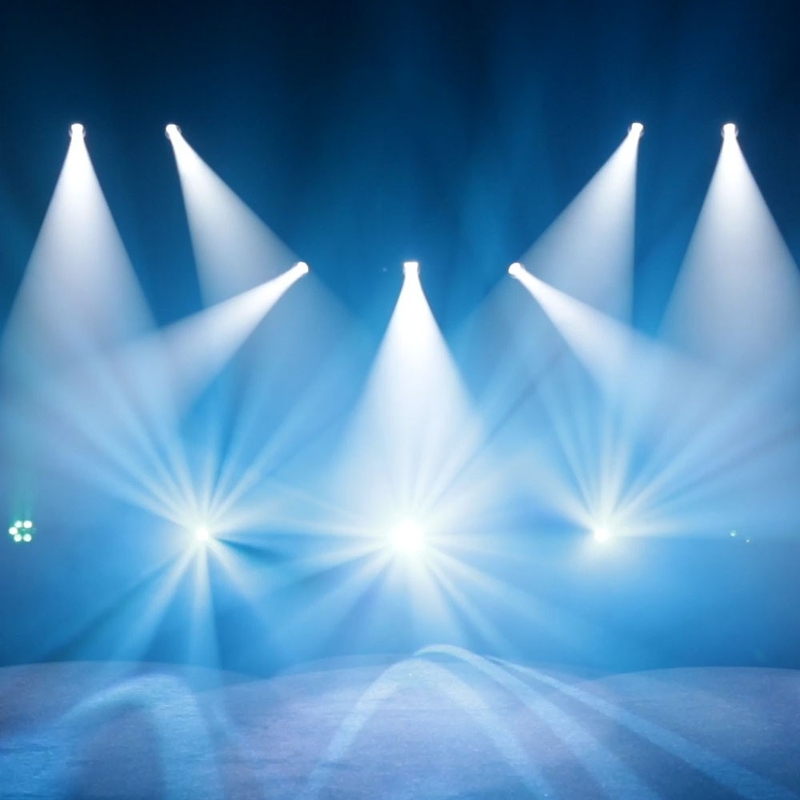 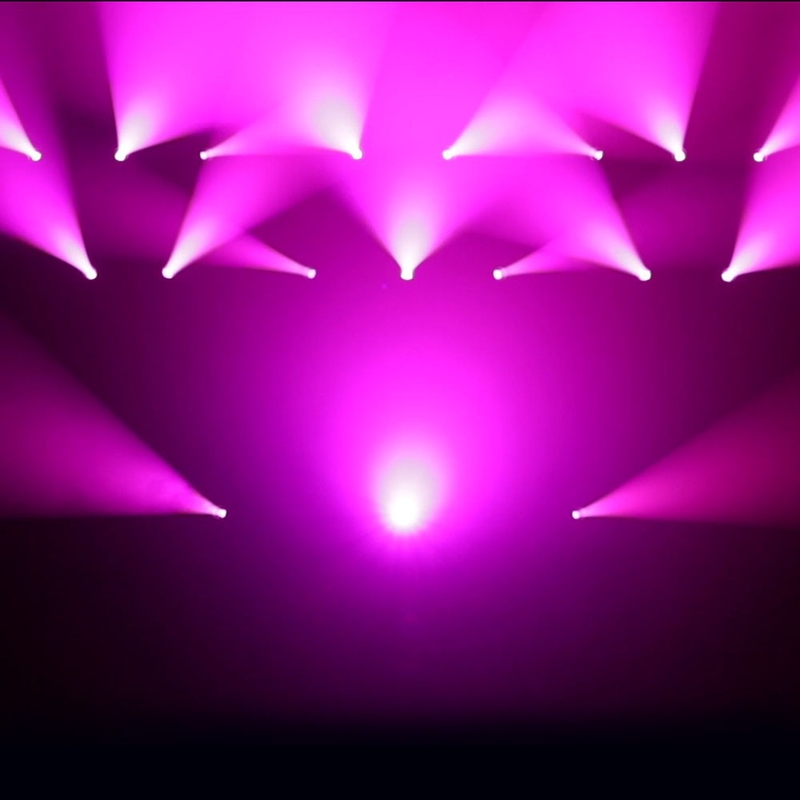 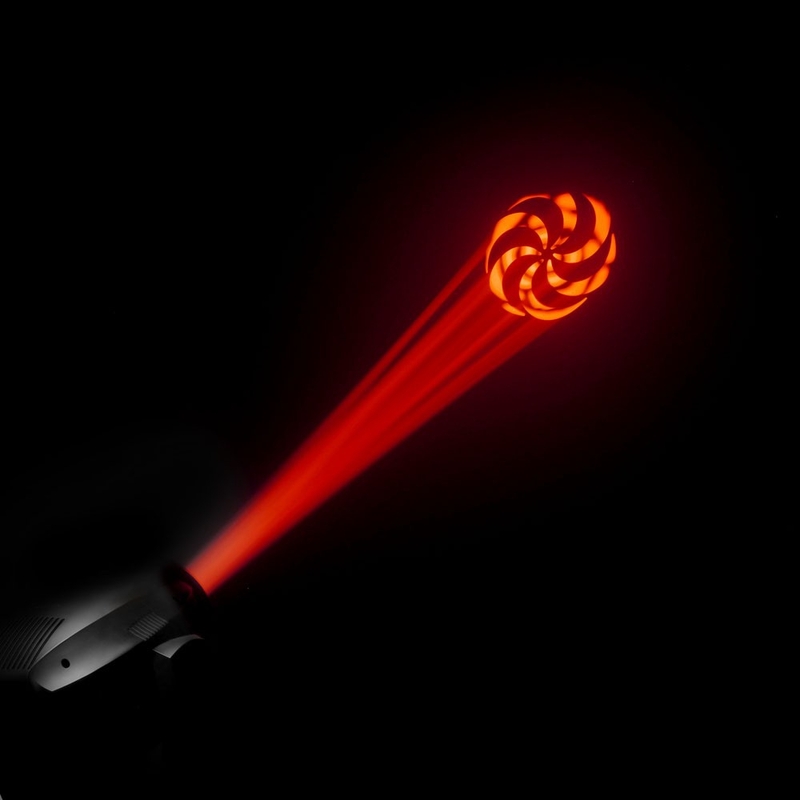 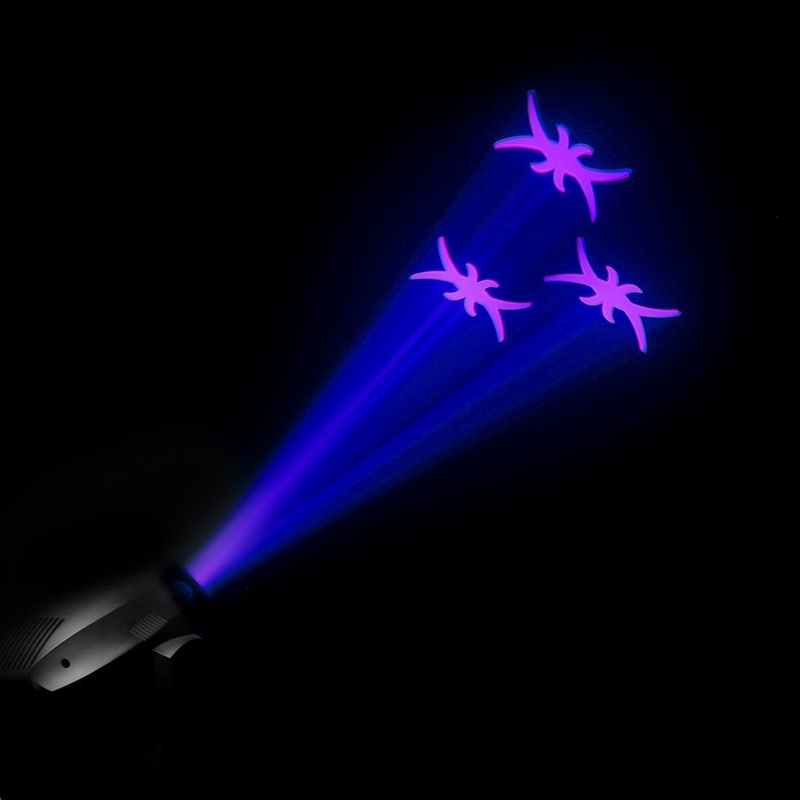 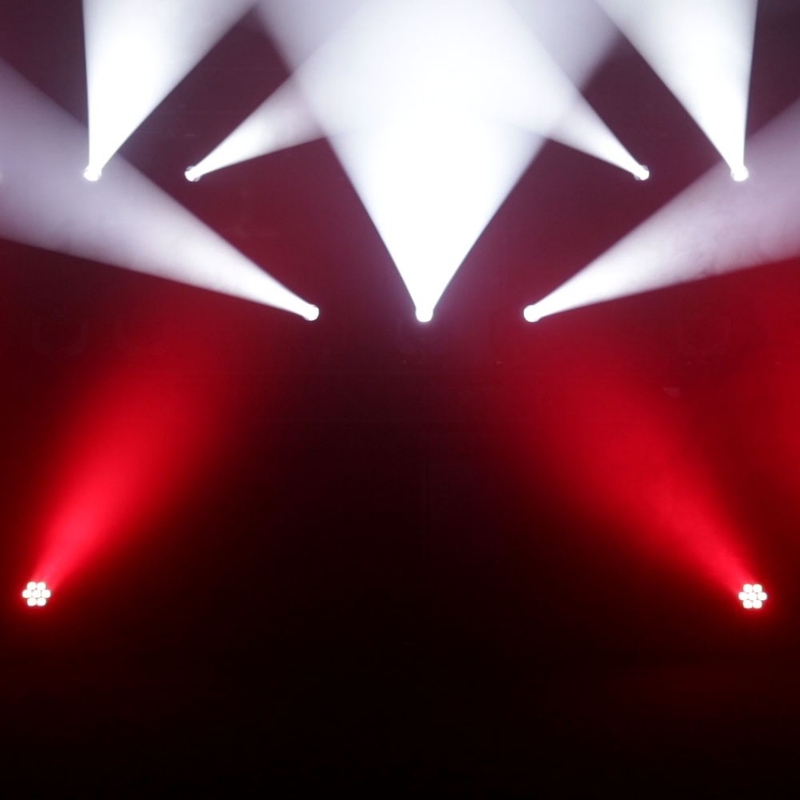 It is powered by a single 60 watt LED and sports 8 intense colours plus white and split colours, 6 replaceable gobos and a rotating 3-facet prism for awesome effects. 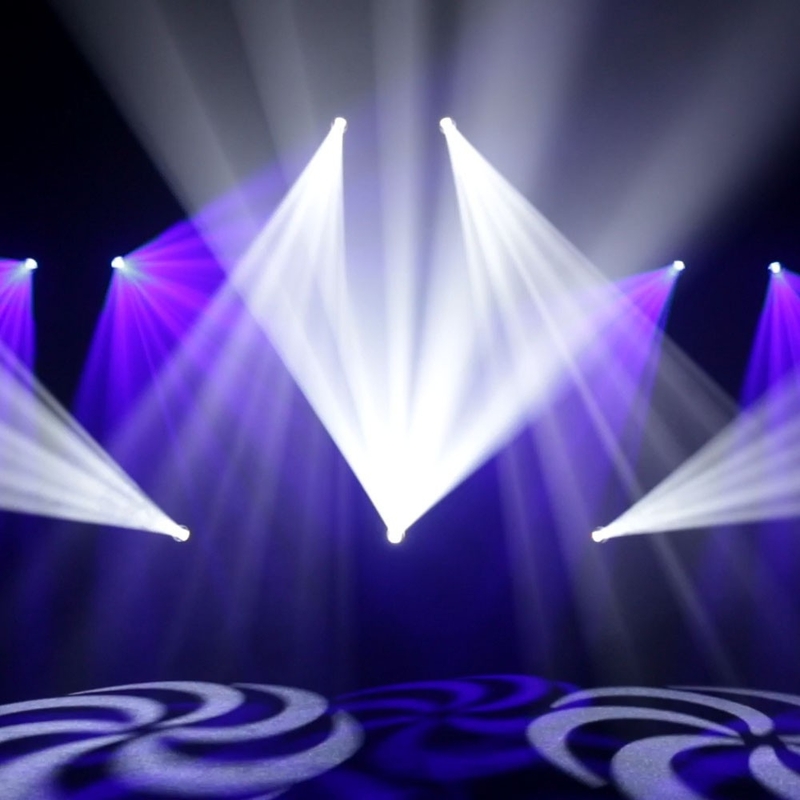 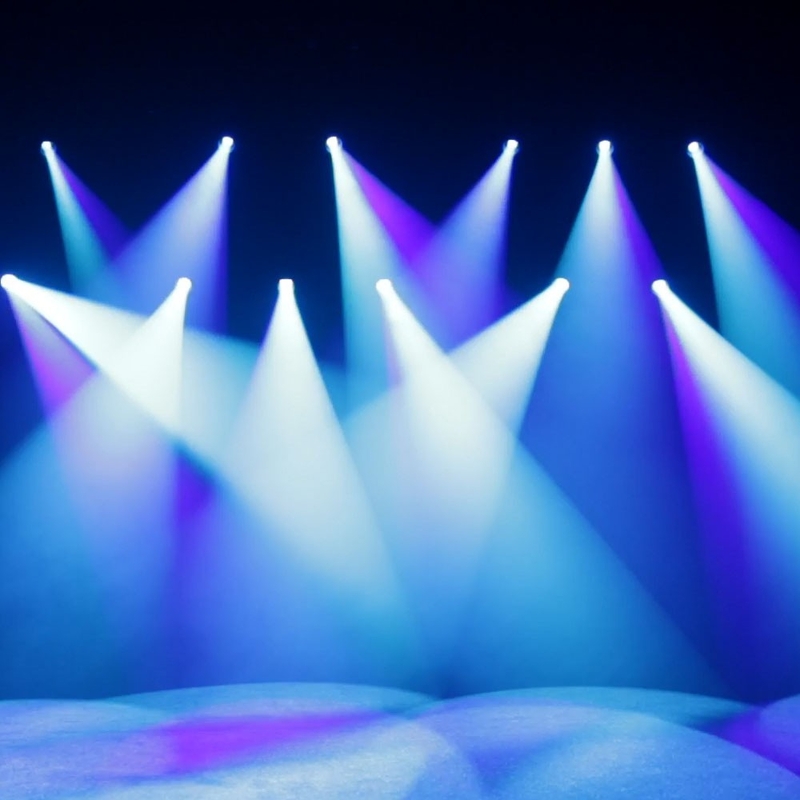 The AURO SPOT 100 features 5-channel, 13-channel, 22-channel DMX control modes, auto run programs and sound activation as well as master, slave and standalone capabilities. 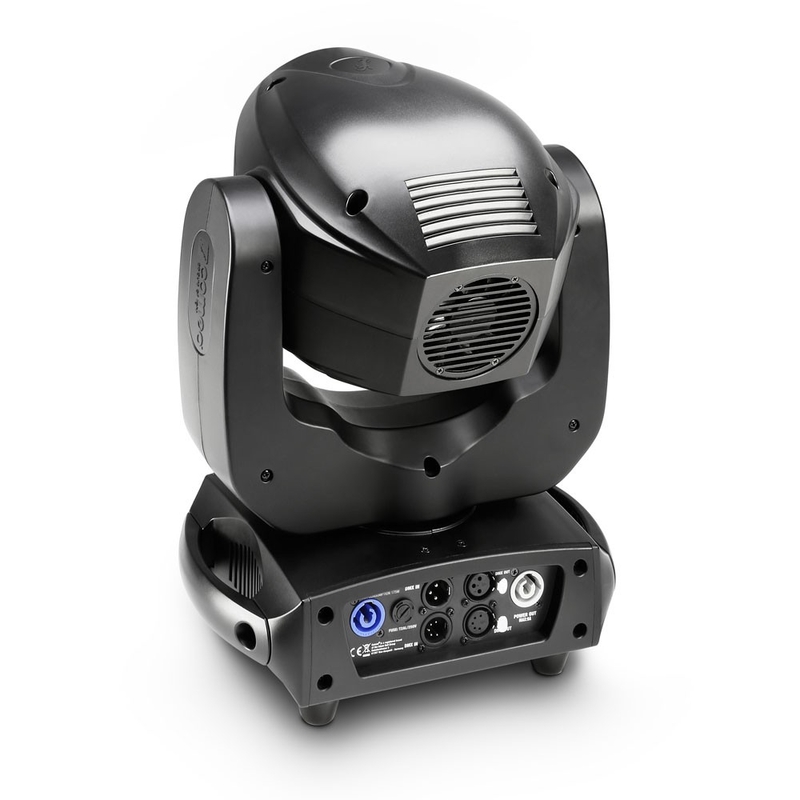 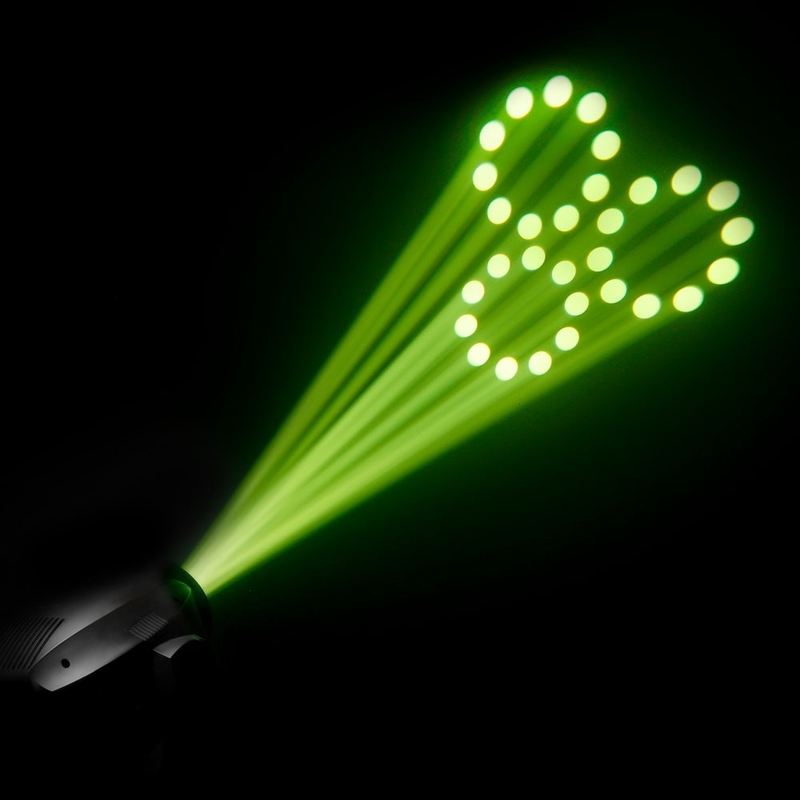 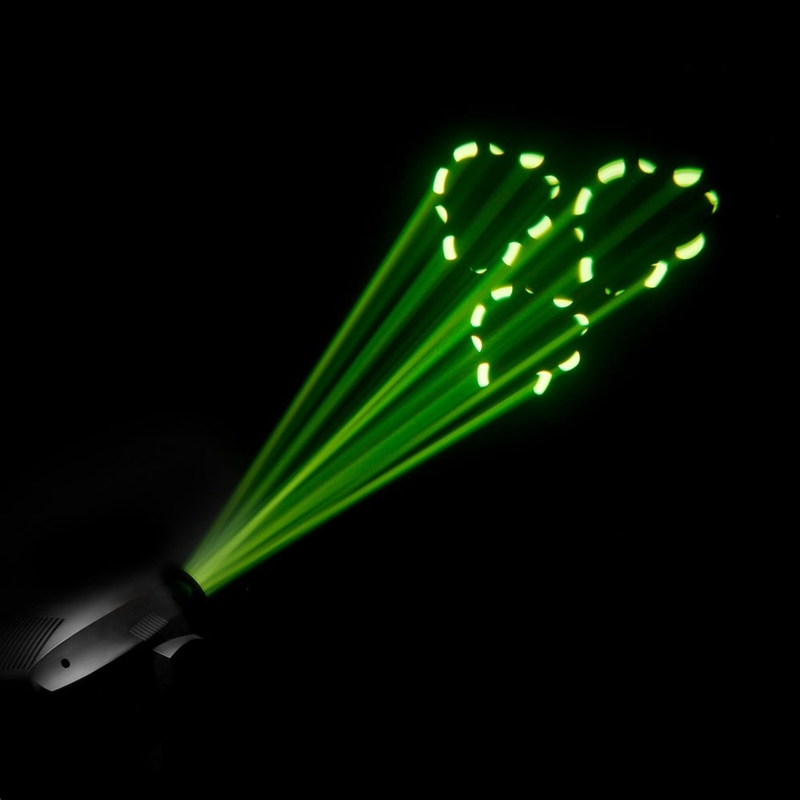 Functions include a choice of 4 smooth dimming curves, shake effects and a 0 - 20 Hz cycle strobe. 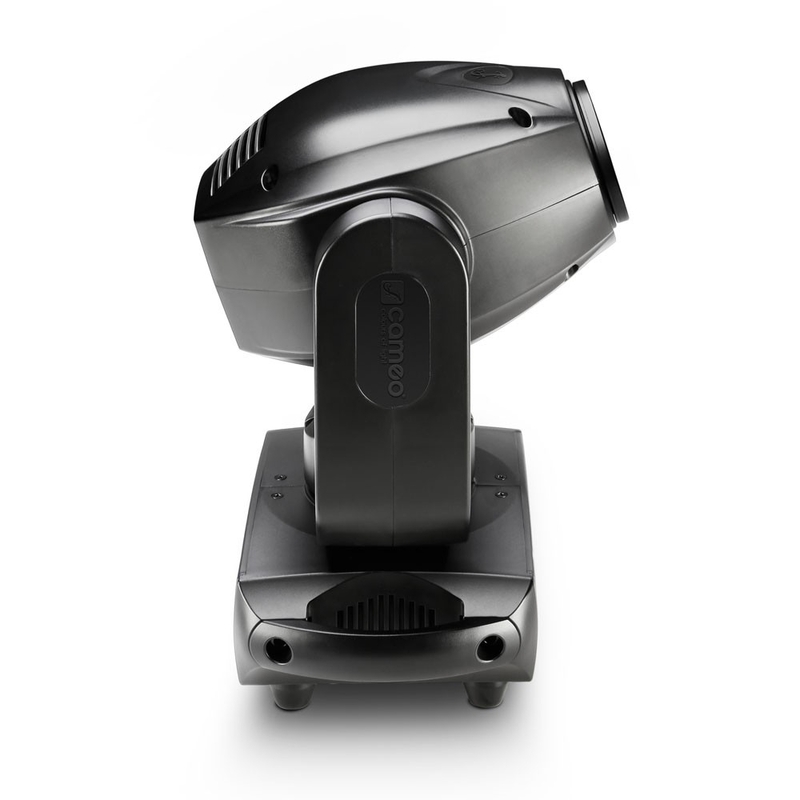 The heavy-duty housing integrates a temperature controlled low noise fan, 3-pin and 5-pin DMX inputs and outputs, Neutrik powerCON mains connectors and a 4-button LCD control display. 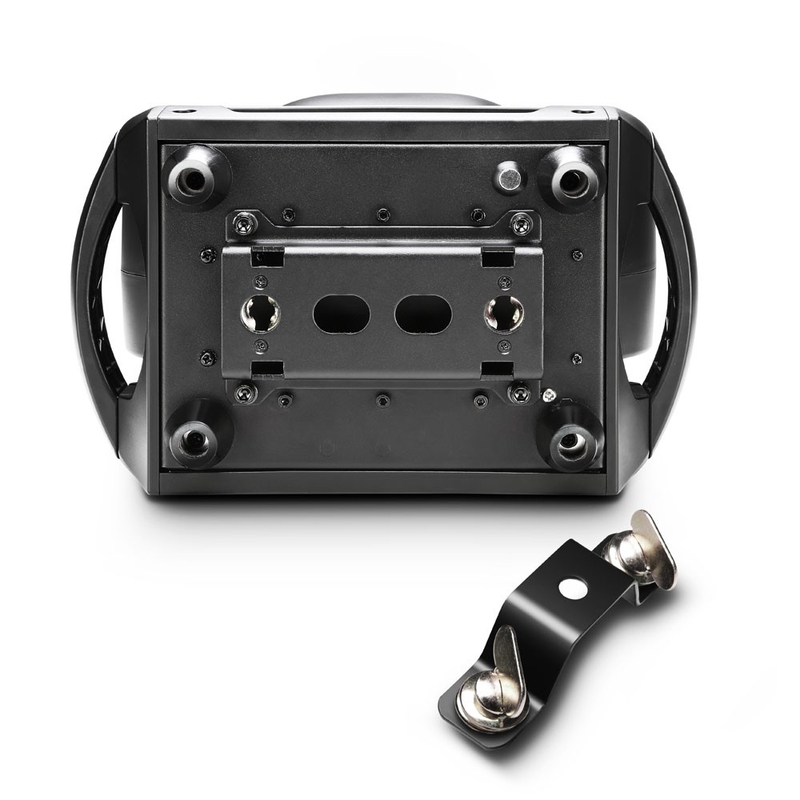 The multi-voltage AURO® SPOT 100 operates on 100 - 240 V AC.